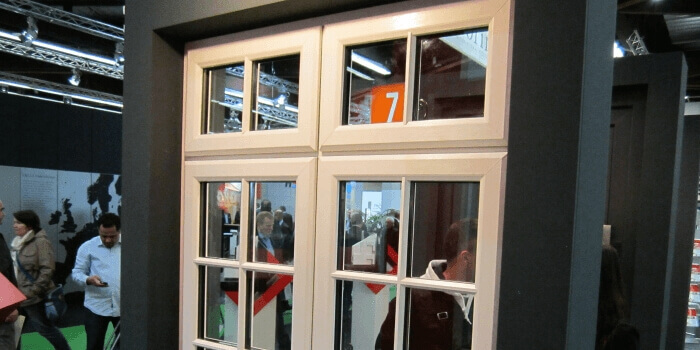 We are: a family company with many years experience in the double glazing industry. We provide: High security, energy efficient double glazing products at genuine sensible prices, with a reliable dedicated back-up service. 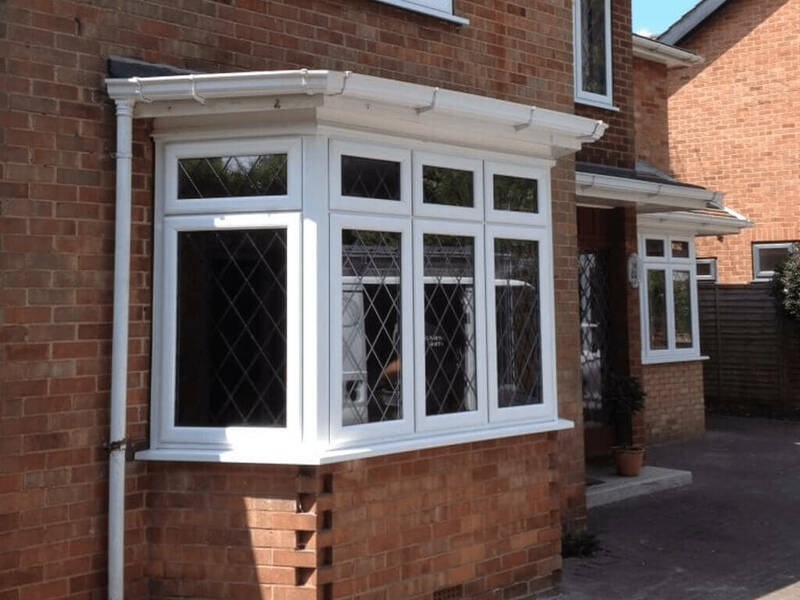 Vista Frames & Cottingham Windows is a family owned and run company with many years experience in fabricating, supplying & installing double glazing products for domestic, trade & commercial customers. Our aim is to provide an honest and friendly service, offering the right advice to help customers choose the products that best suit their requirements at genuine sensible prices with a reliable back up service. As a company, we keep up to date with new product developments and only choose those that we believe offer customers the most value in terms of quality, energy efficiency, security & style. We strive to continually improve our products and services so that the customer experience is as straightforward as possible. With our factory & display room based in Hull, we supply customers from all over East Yorkshire, including Beverley, Driffield, Hornsea, Withernsea, Market Weighton, Hedon and surrounding areas. 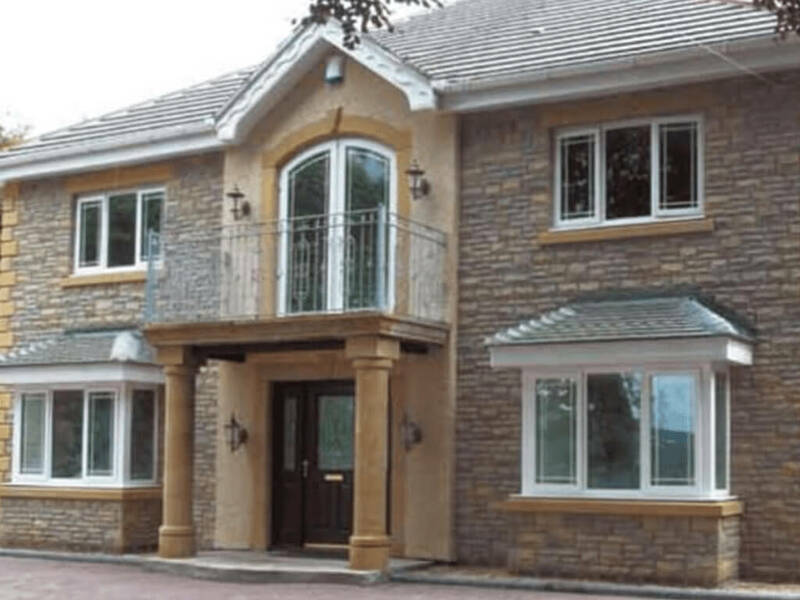 In addition to Aluminium & uPVC windows, doors and conservatories, we also supply composite doors, orangeries and porches. Our Aluminium & uPVC door choices include sliding patio doors, French doors and Bi-fold doors. 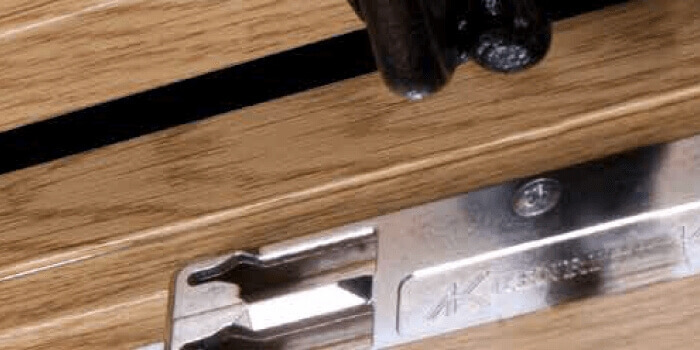 As we are manufacturers, we are able to offer customers a vast range of bespoke designs, colours & hardware furniture with security locking to suit your preferences. Interested in our products? Make a quick enquiry today for a call back from one of our team on 01482 307307/849999. 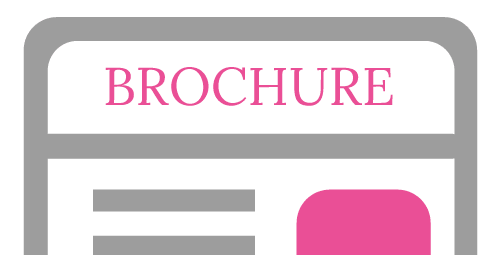 Download a choice of Vista Frames brochures today! 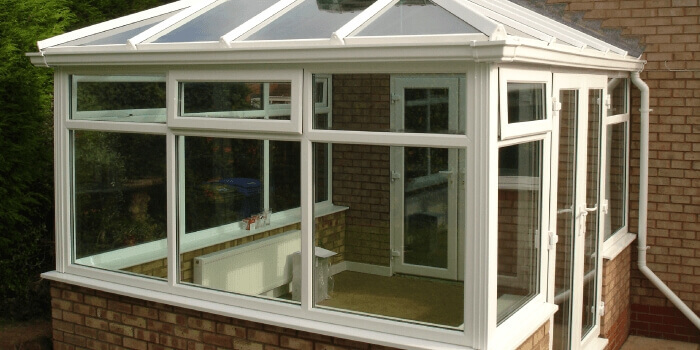 We offer a supply only and supply & fit service for trade customers. 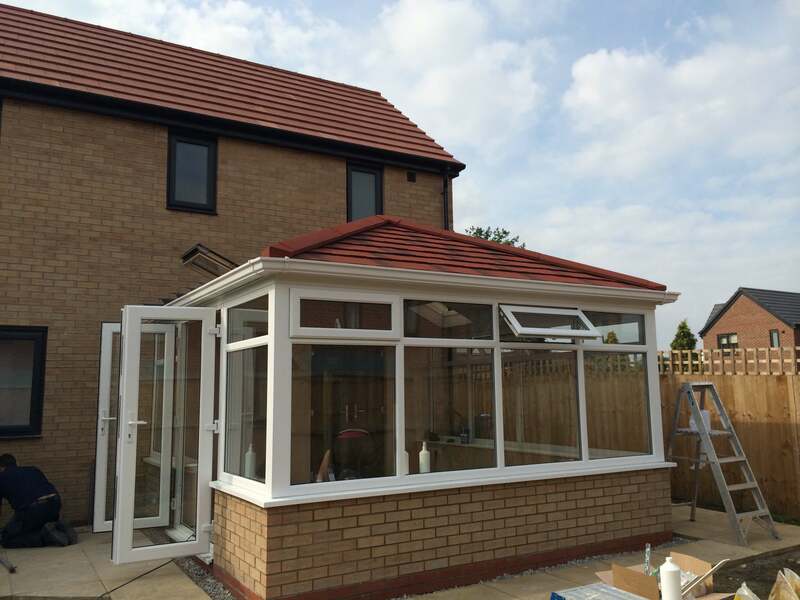 Cottingham Windows is the installation division of Vista Frames. Our installers have many years experience, are NVQ/MTC qualified & all hold relevant H&S certificates. 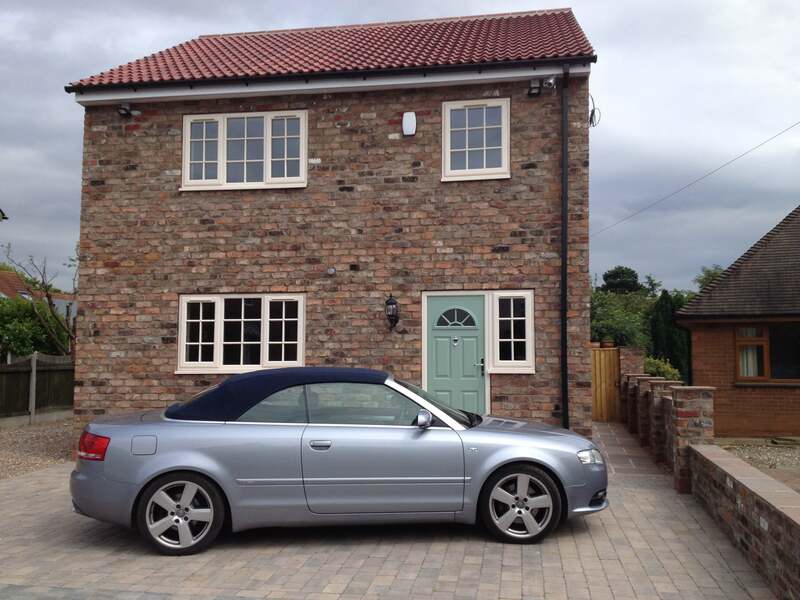 Unsure if you need planning permission? Building control certificates?